This template, representing a school classroom can be really helpful for knowing how many spots are available when forming a new class. 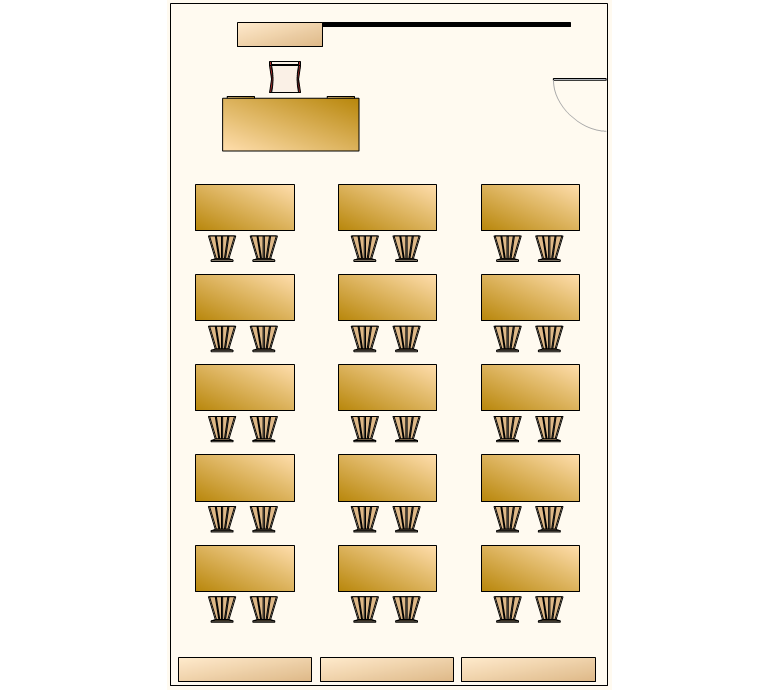 It can also help you arrange the seating of the students, thus ensuring that even the shy ones won't be left sitting in the back of the room. Download this free templates and edit it in Nevron Draw so it meets your needs and demands.